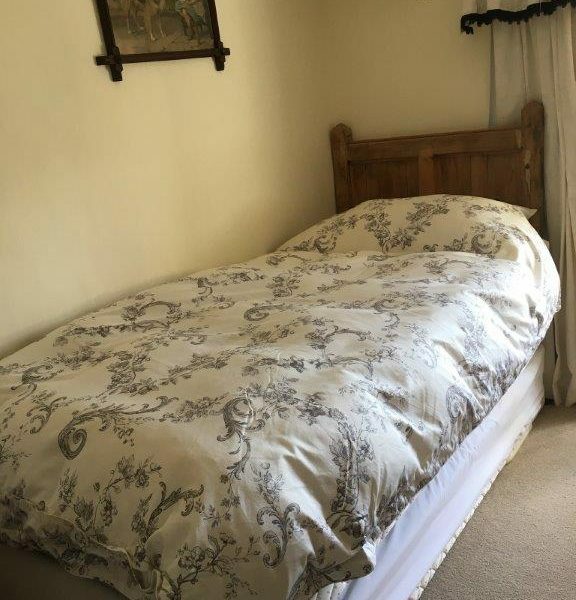 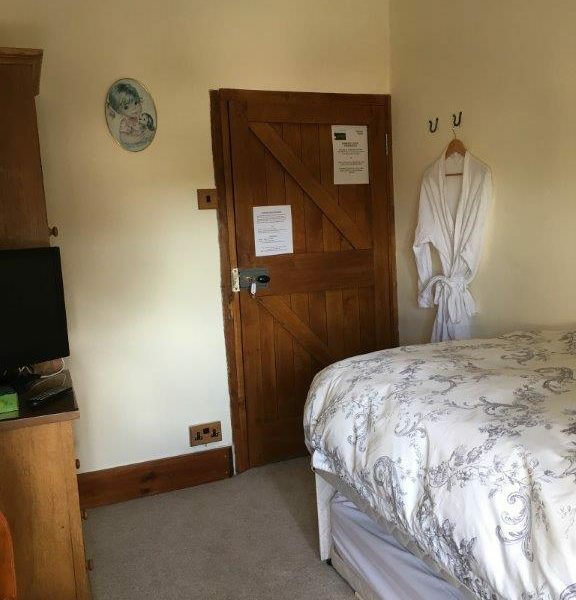 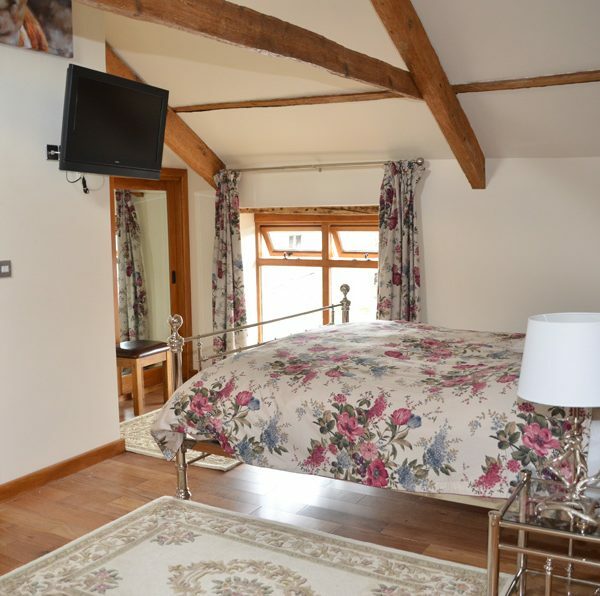 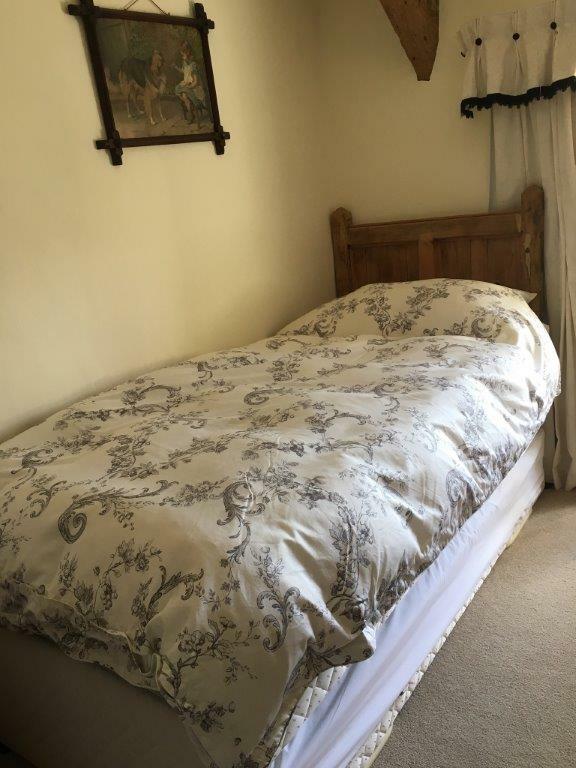 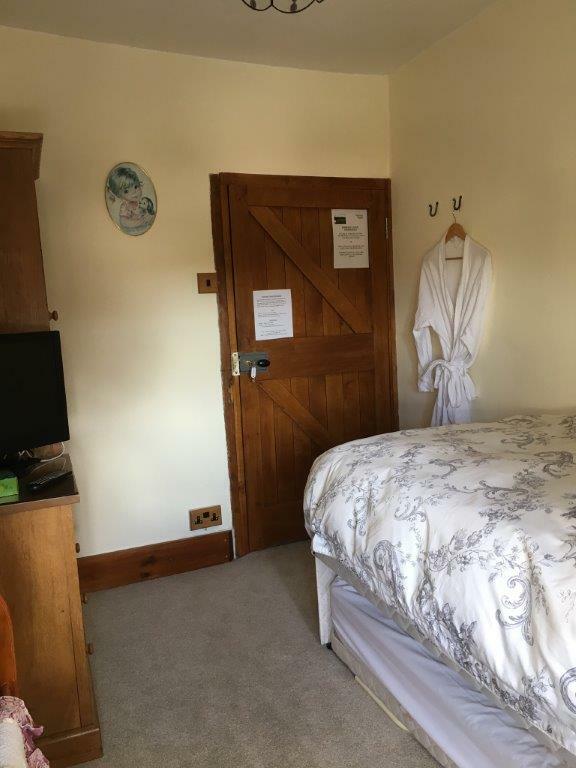 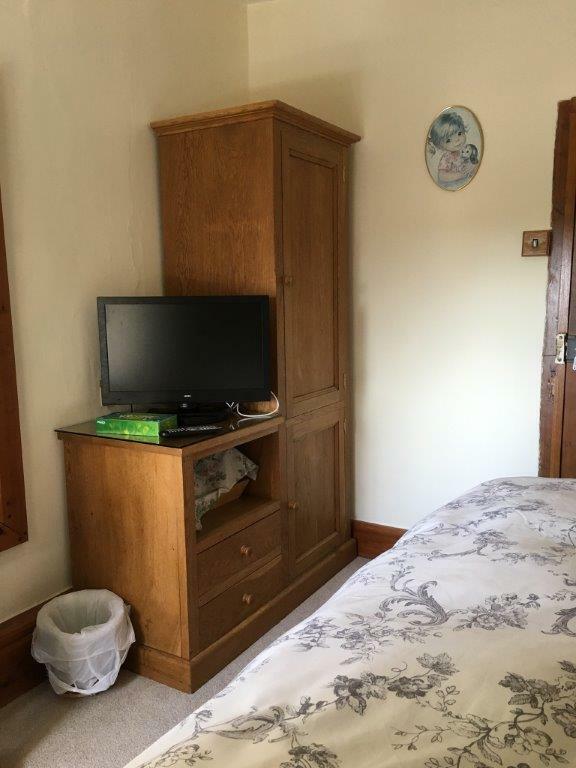 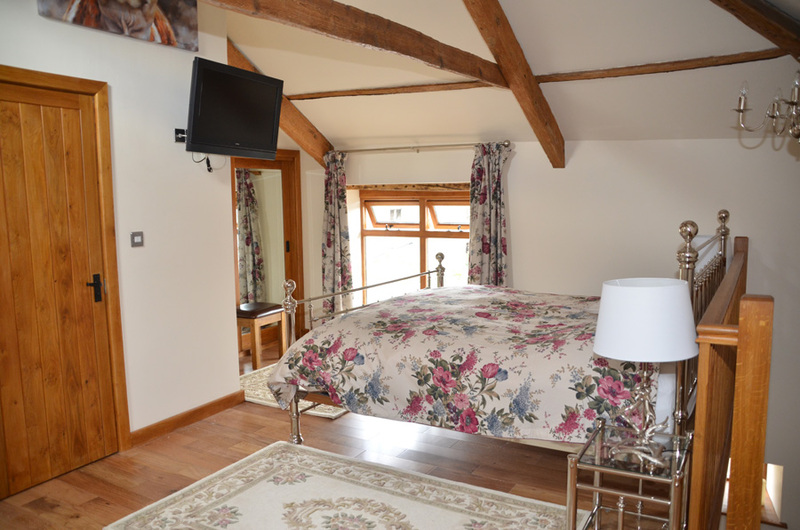 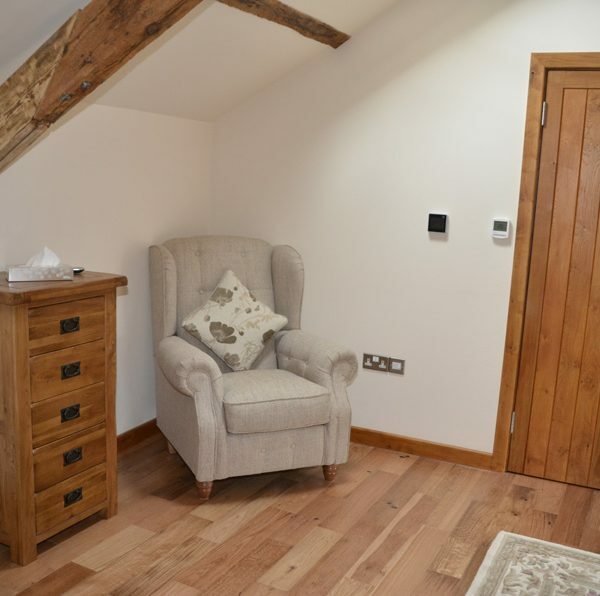 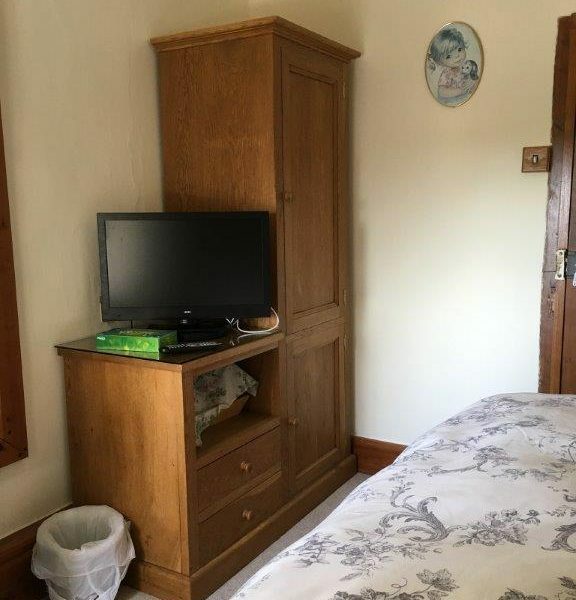 This homely, family run bed and breakfast B&B has a family, king and single room available, all with either an en suite or private bathroom and a private guests’ lounge. 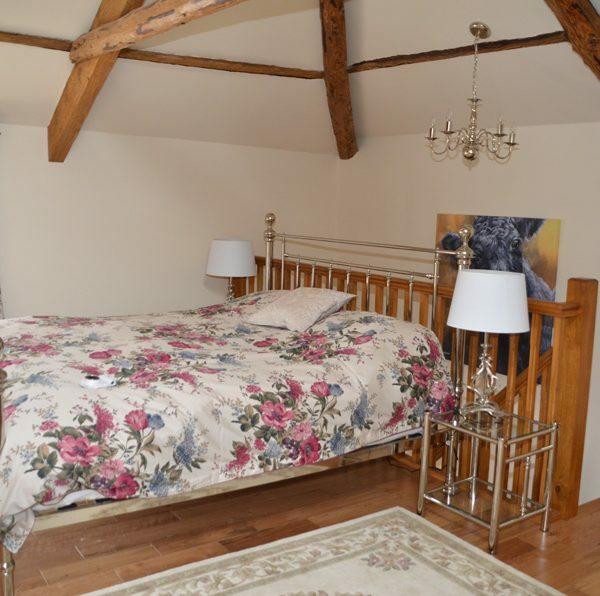 4 bedrooms – Super King en suite, Family en suite, King size en suite, Double room with a P.Bathroom, Single room with a private shower room at the base of the stairs. 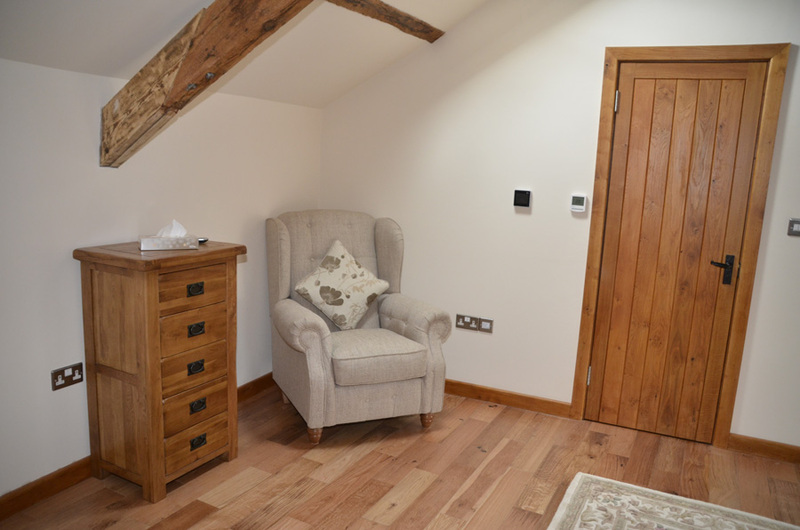 Well behaved dogs welcome with crate or dog beds downstairs in the farmhouse. 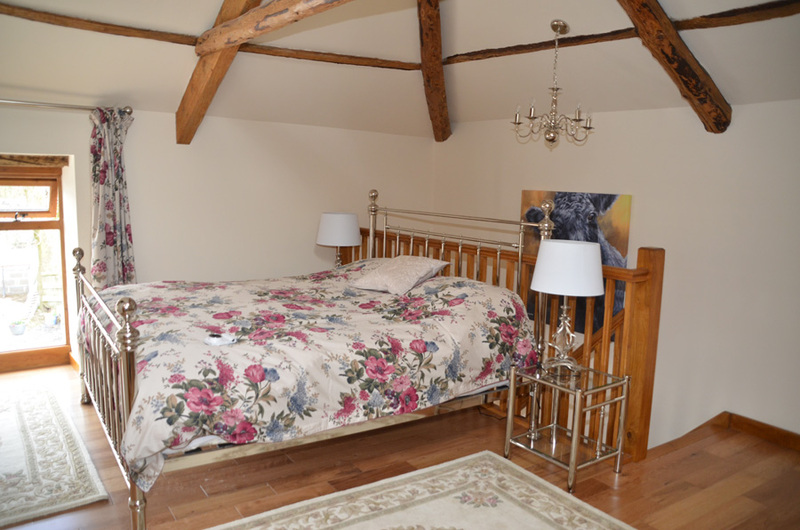 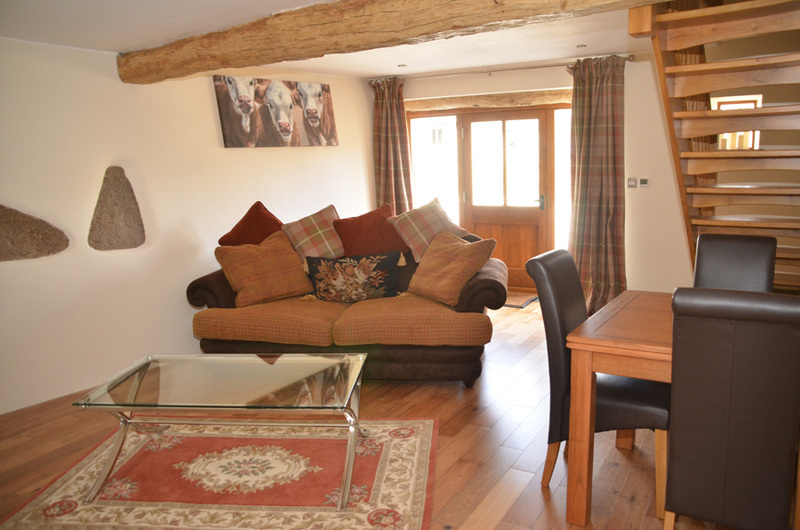 Dogs welcome in the “Gooseford Cottage” @ £6per dog per night. 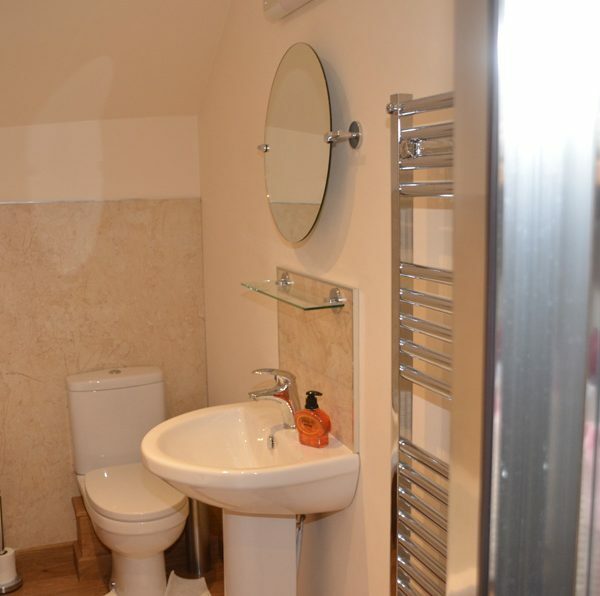 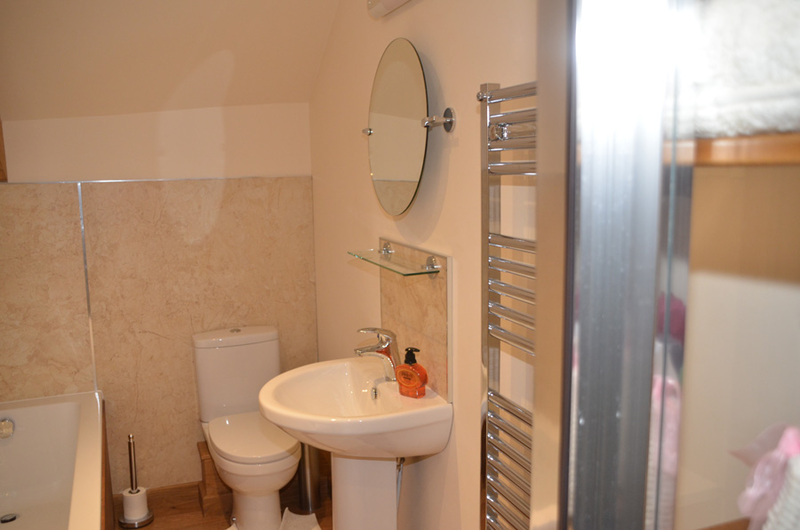 Super King en suite (bath and shower) and sofa bed. 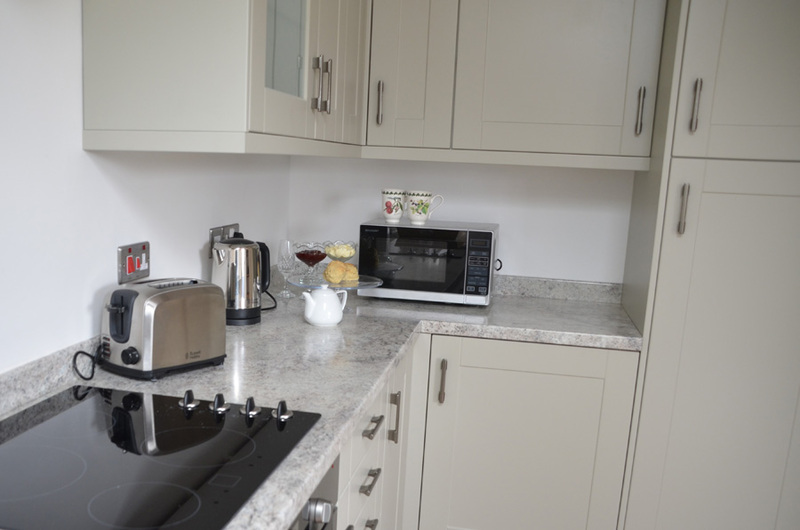 Private guest lounge, fitted kitchen and garden. 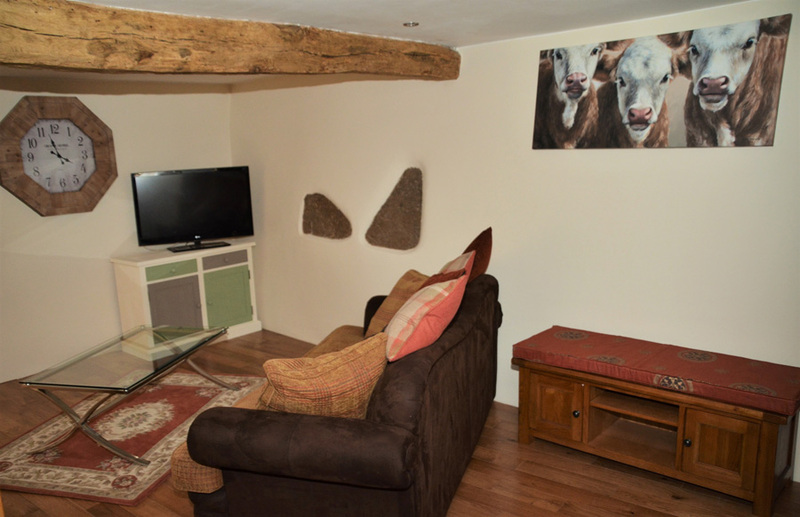 Prices based on 2 adults, small additional charge for extra people using the sofa bed.